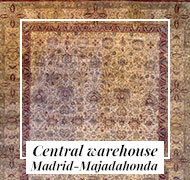 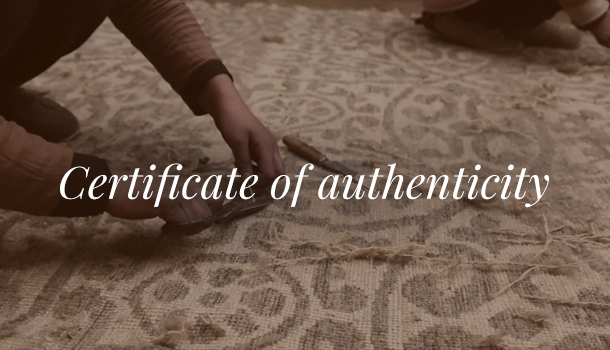 Carpet knotted by hand with pure wool. 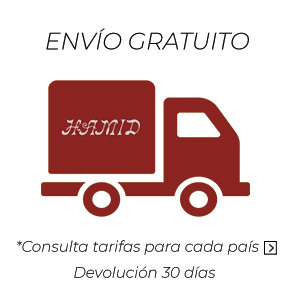 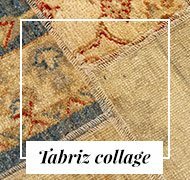 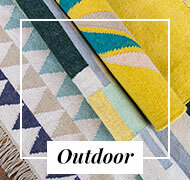 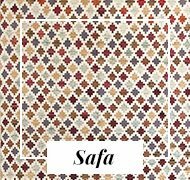 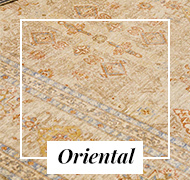 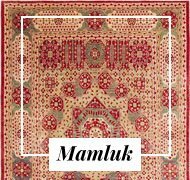 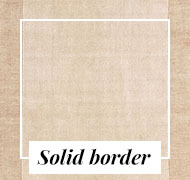 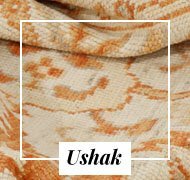 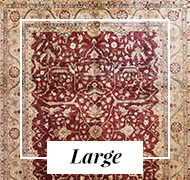 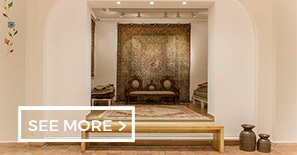 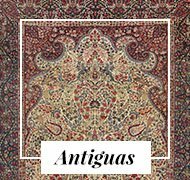 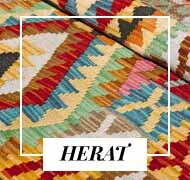 The design of our rugs made in India, is taken from the original Berber (Beni Ouarain) of North Africa, geometric with brown and gray strokes on the natural color of wool, between cream and white. 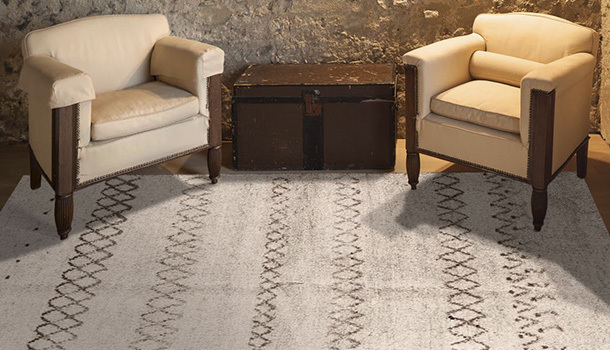 The wool, being cut high, takes a rustic look, its thick texture makes it a very comfortable carpet that contributes to creating very warm and cozy environments. 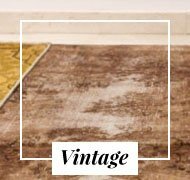 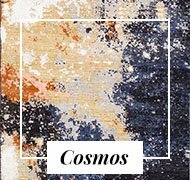 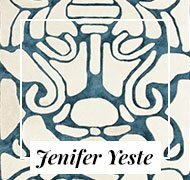 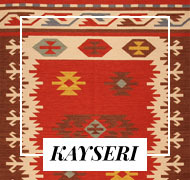 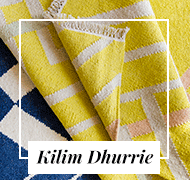 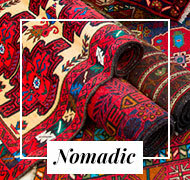 These rugs have become a decorative icon in the last season, since being of light, ethnic and rustic-looking colors, they combine very well in Nordic-style spaces. 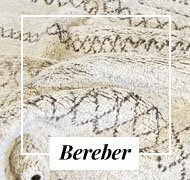 If you want to convey a sense of calm and comfort, in a cozy, modern and trendy environment, Berber-style carpets are yours! 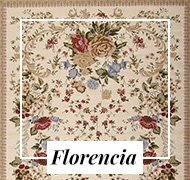 Having a little ornate design, they are easy to combine with other textiles in the house, with curtains, bedding, sofa, cushions, etc.